Not every symphony hosts an event called “Beethoven and Botox.” Or decides a music-themed road race would be a grand addition to its schedule. But while other communities might clutch their pearls in dismay at these outside-the-box offerings, the people who call Northwest Florida home have learned to trust Sinfonia and its trailblazing music director. As a result, the arts organization has become bullet proof, riding out disasters ranging from an atrocious economy to environmental catastrophy with relative immunity. What’s their secret? A track record of sound decisions backed up by flawless deliveries doesn’t hurt. But it’s the mutual investment Sinfonia and the surrounding communities have made in each other that has built a foundation of trust. Even when Botox is involved. But the board trusted Fuller’s gut and the audience did, too, making the big band’s second appearance with Sinfonia an even bigger hit. 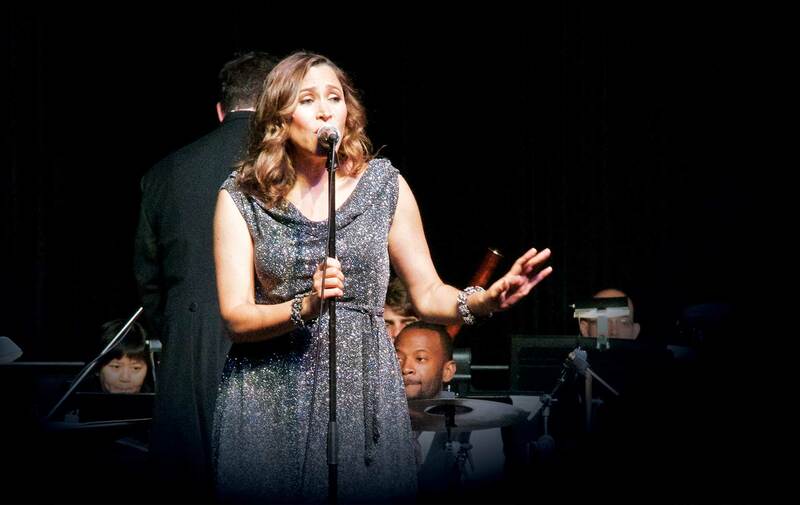 More than four hundred sponsors and donors enjoyed a silent auction and preconcert reception, while a sold-out crowd of nearly nine hundred people boogied with Pink Martini later in the evening. The conga line, perhaps, was the best indicator that attendees were in for a much different night than most symphonies offer. Some of the credit for the impromptu dance party goes to Pink Martini, of course. 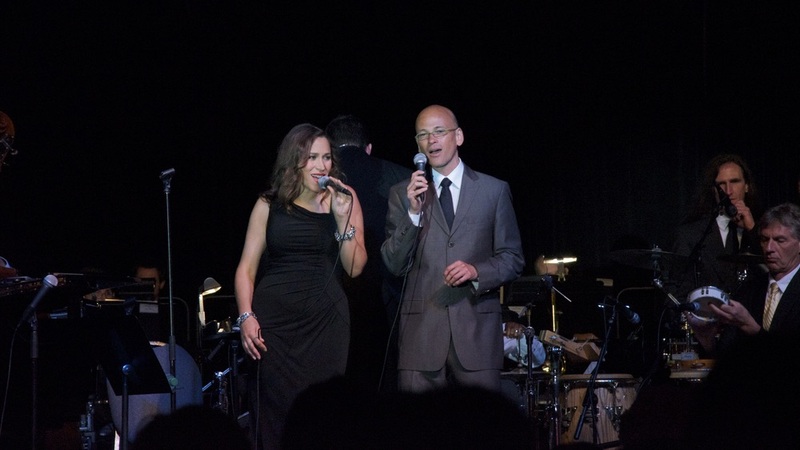 Bandleader Thomas Lauderdale nails a description of the group when he suggests that if the United Nations had a house band, Pink Martini would be it. 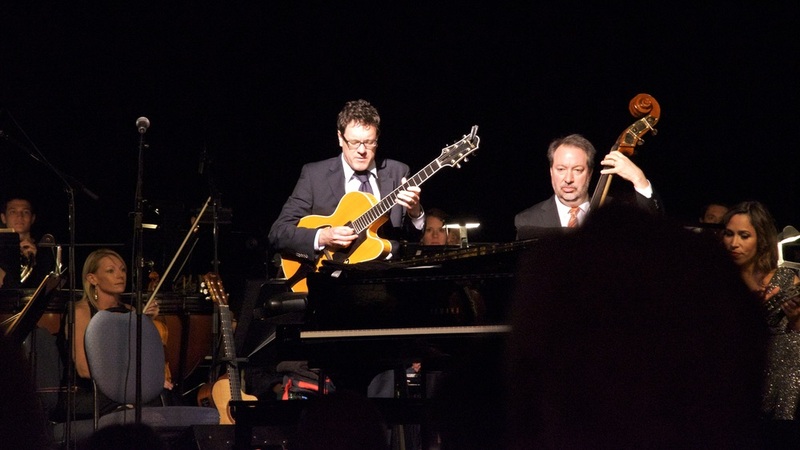 Part George Gershwin, part Duke Elligton, part Ricky Ricardo, the band specializes in fusing world music with jazz and pop to create an experience unlike anything else out there. The fact that all sixteen members, including lead singer China Forbes, are stellar musicians in their own right makes their collaboration something audience members won’t soon forget. To take advantage of the musical feast, Sinfonia put together a gala that, according to Fuller, may have been the best one yet. And that’s not an easy benchmark to claim. Every detail was carefully planned, from the elegant, vintage-inspired decor to the lounge seating. But what impressed Fuller most had less to do with decoration and more to do with communication. 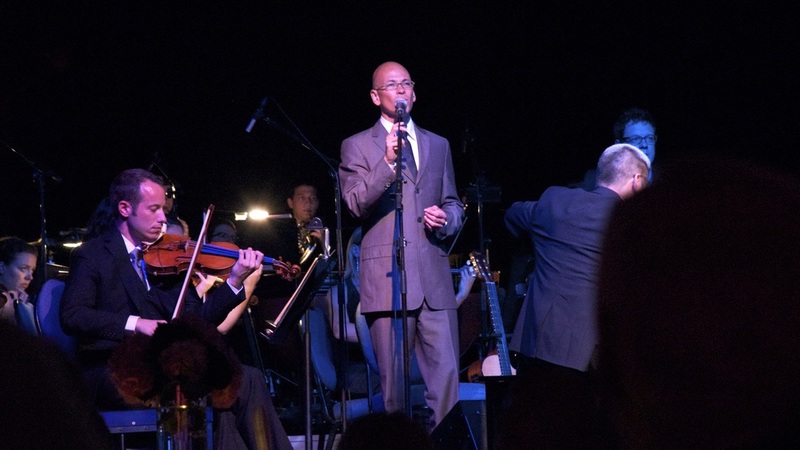 “The interaction between Pink Martini, the orchestra, and the audience was magical,” he says. Fashion shows, charity gift wraps, wine dinners and, yes, Beethoven and Botox are just a few of the ways Fuller and Sinfonia meet audience members where they are. This “of the people, by the people, for the people” mentality explains why Sinfonia has continued to thrive when many other arts organizations are closing their doors. Among those new things: a Grammy Award–winning harmonicist; Bernadette Peters; Roberta Flack; Dave and Chris Brubeck’s Ansel Adams: America (an event that integrated sweeping melodies with Adams’s images); and 14-year-old violinist Caroline Goulding, who, in between her first and second appearances with Sinfonia, released a Grammy-nominated CD.